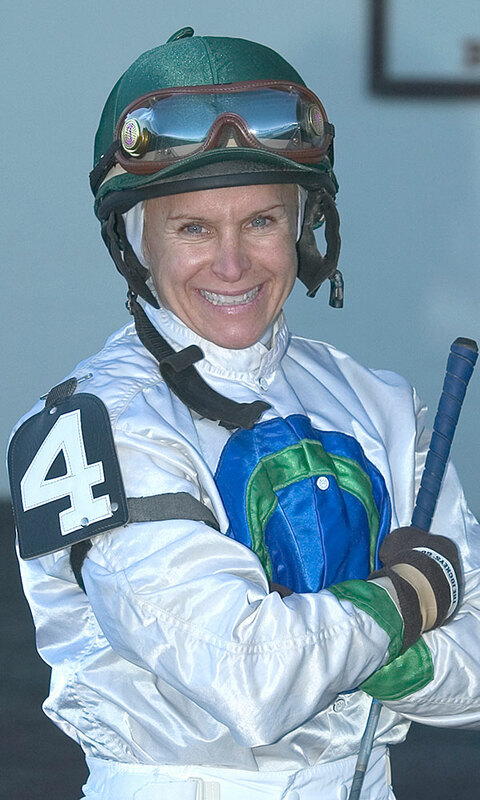 The conference will feature horse racing superstars, such as Hall of Famers Julie Krone and Janet Elliot, discussing their experiences in the sport. 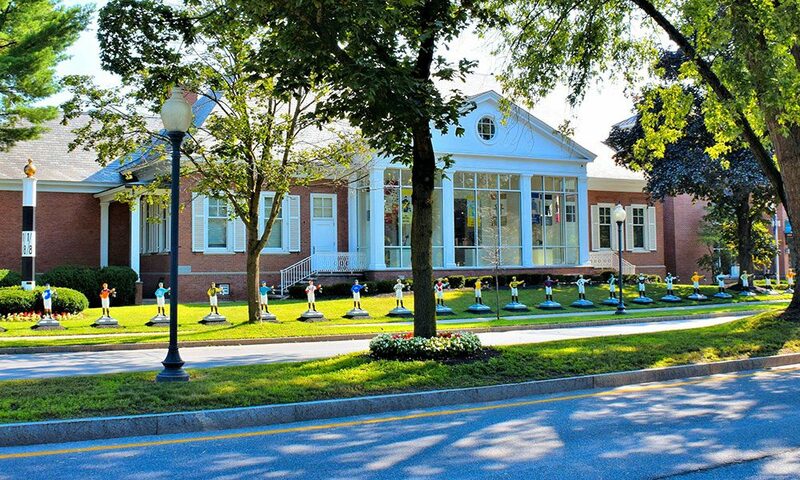 On Sunday, August 19, the National Museum of Racing and Hall of Fame will present a special panel discussion about women in Thoroughbred racing. The “Women in Racing” symposium will consist of seven big-name athletes and professionals involved in various aspects of the sport (both on and off the track) talking about their careers in Thoroughbred racing and even meeting with fans afterwards. The seven panelists include Hall of Fame jockey Julie Krone, Hall of Fame trainer Janet Elliot, champion steeplechase jockey Blythe Miller Davies, owner and breeder Charlotte Weber, record-breaking trainer Linda Rice, racing analyst Gabby Gaudet and industry leader Stella Thayer. You no doubt remember Julie Krone as the first woman to win a Triple Crown race at the 1993 Belmont aboard Colonial Affair (a horse that was originally purchased for $100,000 at the 1991 Fasig-Tipton Saratoga yearling sale). She was also the first woman to win a Breeders’ Cup at the 2003 Juvenile Fillies and has gone on to become the most successful woman jockey of all time with 3,704 wins and more than $90 million in purse earnings. Of equal importance is trainer Janet Elliot. Born in Ireland, Elliot immigrated to the United States after she wasn’t able to land a position as a groom for the Irish Olympic show jumping team at the 1968 Mexico Olympics. She was the second woman inducted into racing’s Hall of Fame (after Krone) and was the first woman trainer enshrined in 2009. Elliot is a champion rider as well as a trainer, winning the inaugural Breeders’ Cup Steeplechase in 1986 (and again in 2002) in addition to training some of the top steeplechase horses in the sport like award winners Flat Top and Correggio. The seminar will be moderated by one of racing’s most veteran and recognizable broadcasters, Charlsie Chantey, who has served as a sports analyst for ESPN, NBC and ABC Sports, among others. The Women in Racing symposium begins at 10am on August 19 in the museum’s Hall of Fame Gallery, and is free to the public.